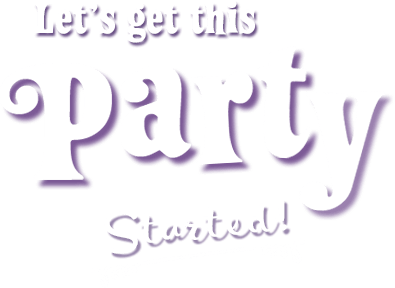 From sports team and scout parties to field trips and fundraisers, we are the perfect place to hold your private event. 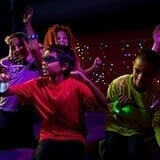 Make your party glow with our out-of-this-world cosmic experience! This special lighting creates an even more exciting inflatable playground experience and kids love the glow-in-the-dark accessories. You don't have to wait for a birthday to have tons of inflatable fun! 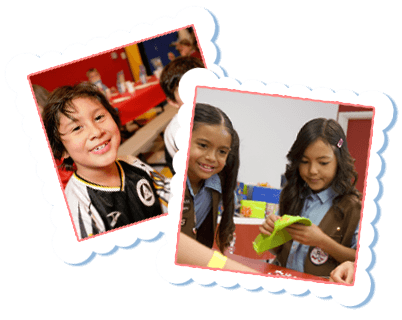 Check out our Events Calendar to see all the ways you can put some bounce into your normal routine. 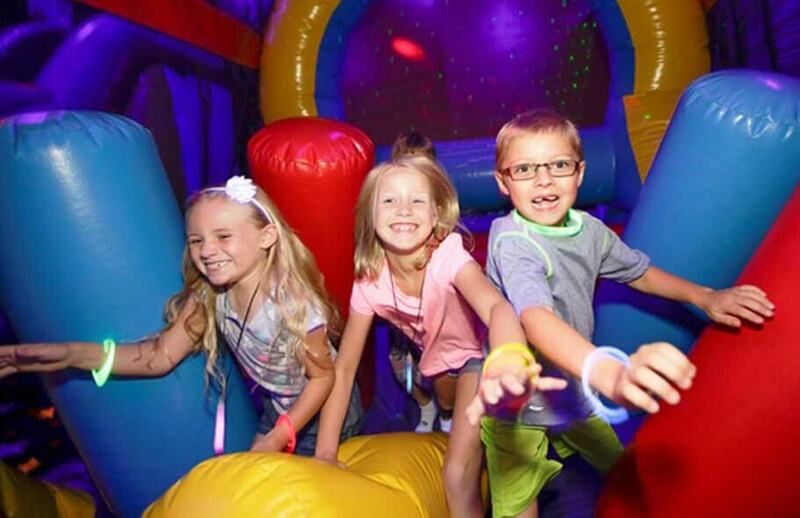 Fun: Your birthday party will love leaping and lunging in our giant indoor inflatable playgrounds. 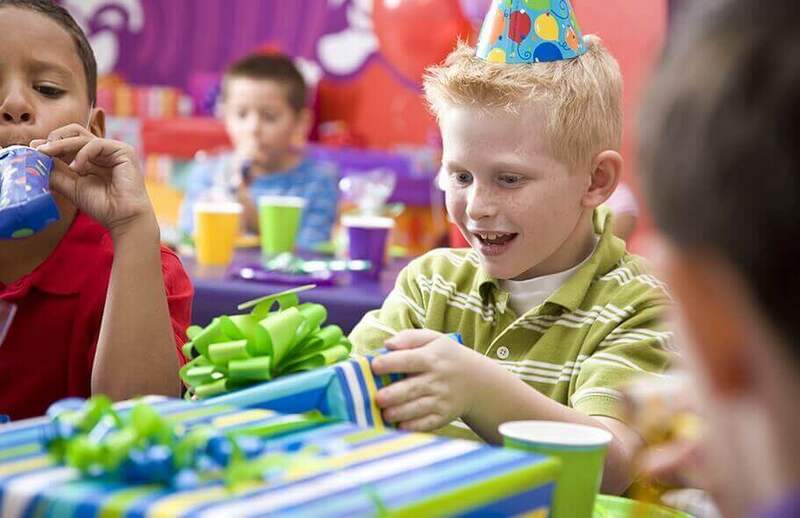 Easy: A phone call or few clicks online get your birthday party reserved, and our Party Pros help with everything else. 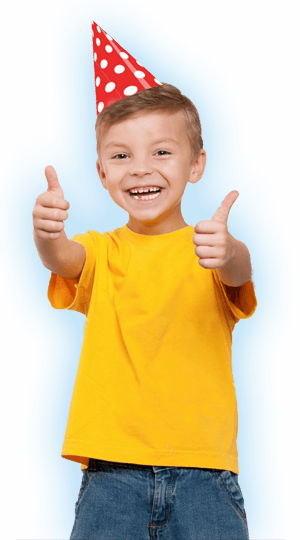 Private: We make sure you get your own inflatable stadiums and kids birthday party room. 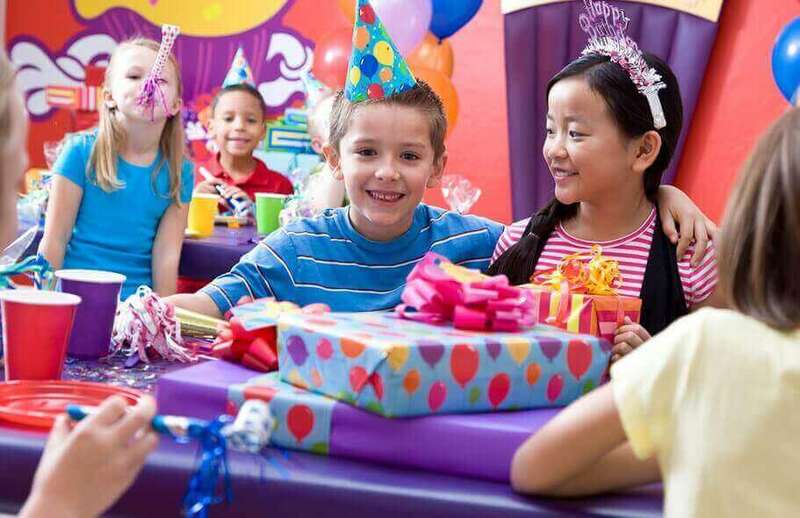 Give them birthday-caliber fun any time, just because. 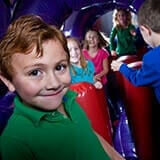 We offer Family Bounce Night and Open Bounce throughout the week. 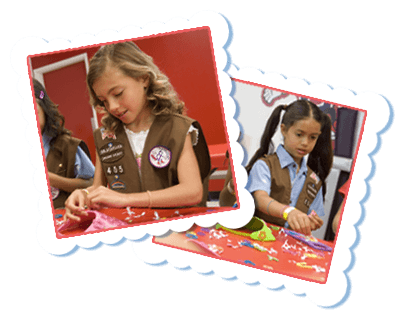 See our calendar for all upcoming events.